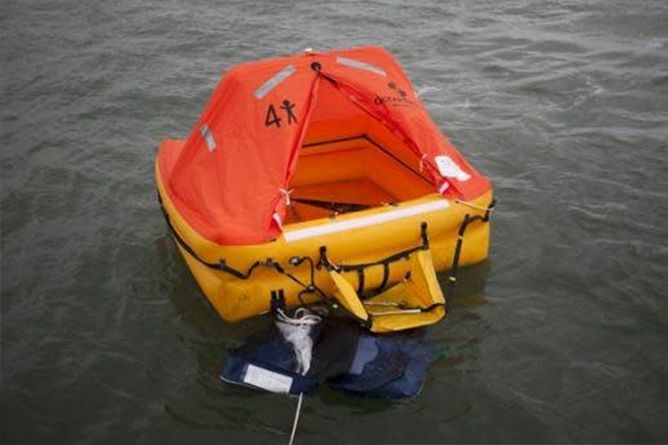 Ocean Safety have been Marine Safety Experts for over 20 years. 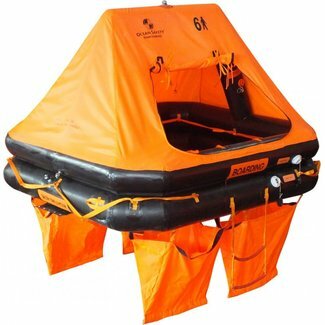 The experience they have gained designing and servicing life rafts has been combined to develop their innovative range of life rafts that are perfect for leisure craft. 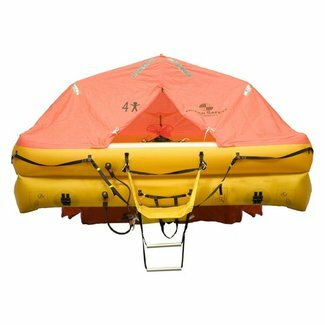 Ocean Safety Life Rafts have been used for Round The World racing and by the MOD.